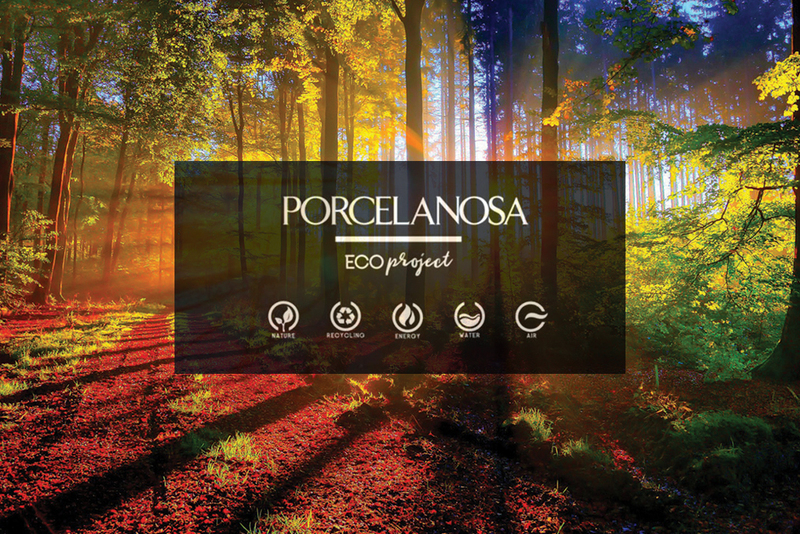 Since the beginning, Porcelanosa has taken on a prominent role in environmental awareness. The continuation of the EcoProject supports this cause through products that are not only advanced, but also environmentally friendly. In the creation of these products, we are able to conserve valuable resources and minimize waste. These resources of energy, air, and water are some of the focal points of the EcoProject, with the purpose of following our core value of innovation. Throughout our development, we have dedicated ourselves to investing into warehouses and facilities. This investment allows us to generate products in the most sustainable way possible. One-third of the electricity consumed by the company comes from its own cogeneration systems, making our company more energy efficient. In order to avoid atmospheric pollution, we use dust extraction systems that are fitted with air filters. Along with using 100% water vapor, we have been able to reduce the chance of air contamination. Water conservation is also an important concern, as 6.4 tons of waste reach the sea every year. Because of this, our plants contain technologies that undergo water purification. Our systems also use 100% recycled water in our grinding processes, in order to reduce water consumption. For more information on the company’s commitment to sustainability, visit our EcoTech page!